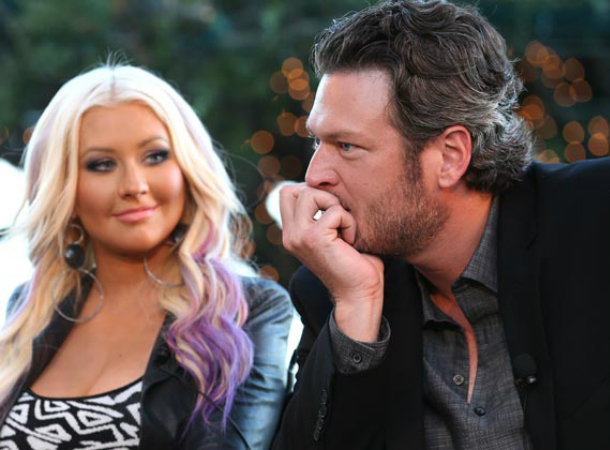 The debut duet by Christina Aguilera and Blake Shelton proved to be one of a kind. Anyone would be Just a Fool to think this eargasmic clash of country and pop music is a no brainer. Even without proper publicity from Team Xtina and Team Blake, Just a Fool made it to iTunes's Top 100 list, which is definitely saying something. And for the first time, the pair performed this hit single on live television during the The Voice Top 10 Live Performance. Serving as the second single from Christina Aguilera's underrated Lotus masterpiece, Just a Fool bridges the most unlikely pairing in the music industry that resulted to something good... something transcendental. There's is no denying that this song would be great the first time I heard it in its entirety. With its melodaramatic gusto tinged with country twang, who wouldn't fall for this song? I was just greatly enjoying Blake's straining effort when he's singing his part, which Xtina revealed he truly had quite a hard time reaching the high notes when they recorded the song. No matter... don't they look and sound really good together? What do you think?